Happy Thanksgiving everyone! I hope my fans in America had an amazing holiday with your families filled with love and laughter. Remember to always be thankful for your family and loved ones because many people don’t have families to celebrate with. Also, I hope everyone got some great Black Friday deals because I know I did! And before I forget; I got some exciting news today about future performances/tours! Stay tuned for news on that. 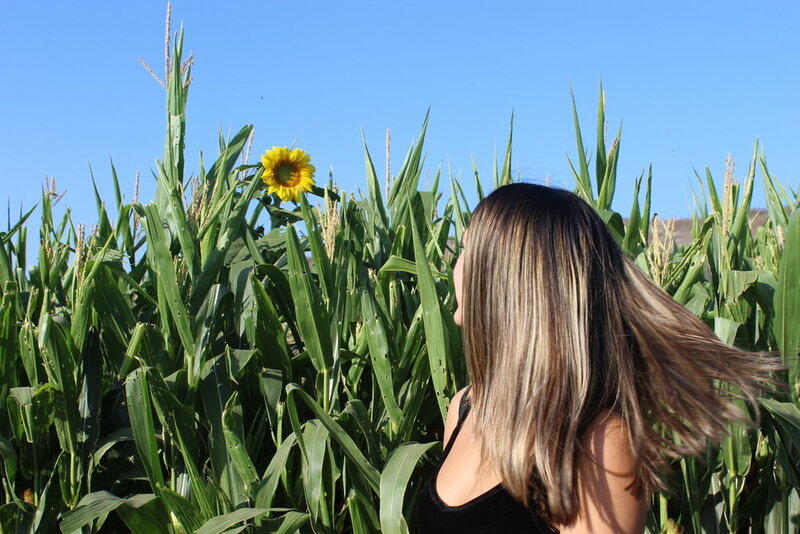 Here’s a photo of me in front of a beautiful sunflower I found in a corn maze.